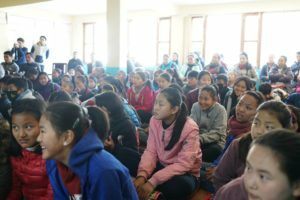 Tibet world opened year 2018 with a winter program for school children. 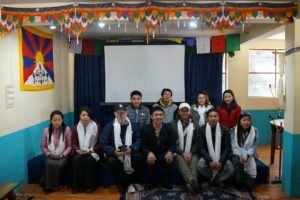 Tibet World has organized the Winter Program for the school students that adheres to few major objectives to benefit many students. Through interview, a group of 8 best teachers are chosen by Tibet World. The subjects taught include Tibet, English, Mathematics and Science, two teachers handling each. The hard work that extended for days behind this project facilitated a very successful beginning on 2nd January 2018, with an enrollment of 100 students. They are from more than 20 Tibetan schools that are spread across India. The program commenced with an orientation program for both the students and their parents to provide deep understanding regarding the program and its benefits. 31st January, Tibet world successfully closed its one month winter program with presence of our Director, teachers, parents, students and staff. Program was closed with a great hope that students took maximum advantage and learned at their best level and also benefit in near future.